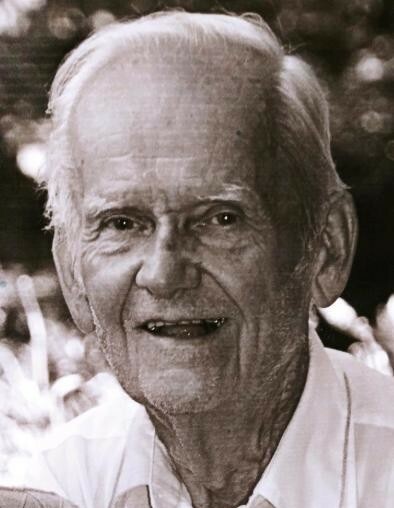 Lifelong Wilbraham resident Michael Trybus, Jr., 89, died peacefully on Monday, November 19, 2018 at Hartford Hospital. Born in Wilbraham to the late Michael and Stefania (Janiszewski) Trybus, he was a skilled carpenter and a member of the Western MA Carpenters’ Union Local 108. An avid gardener, Michael was well known for his magnificent flowers and belonged to the Amherst Orchid Society. He will be sadly missed by his beloved wife Margaret Trybus, his loving daughter Karen Winiarski, three step children, eight grandchildren, nine great grandchildren, close cousin and many nieces and nephews. Michael’s Funeral Service will be held on Saturday, November 24th at 10:00 am at Wilbraham Funeral Home, 2551 Boston Rd., Wilbraham followed by burial in Glendale Cemetery, Wilbraham. An hour of Visitation will precede the Service at the funeral home from 9:00 – 10:00 am. Memorial contributions may be made to the Amherst Orchid Society at www.amherstorchidsociety.org.